Successful customer engagement is the lifeblood of today’s credit unions. Historically, the industry has relied upon personal connections at the branch and call centers to engage and support members. Online banking, mobile solutions and SMS provide a swift, accurate means of transacting with credit unions. When members need to speak with an employee, they expect that same level of speed, accuracy, and service. 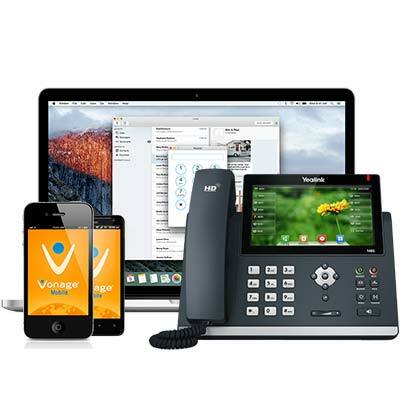 MVDconnect has developed best-in-class communications solutions to meet the needs of credit unions looking to provide their members with the service they expect and the kind of experience that builds trust and loyalty. 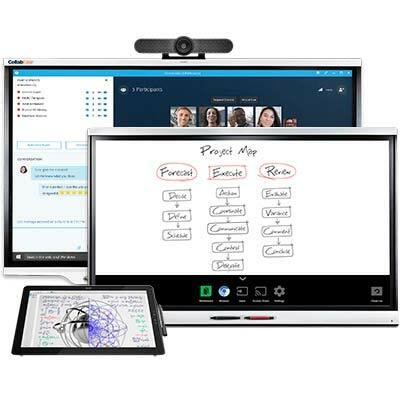 Instant messaging, presence, audio/video/web conferencing and desktop sharing allow for company-wide collaboration regardless of location. Simplify Business. Empower your employees. Enhance your member experience. And boost your bottom line. 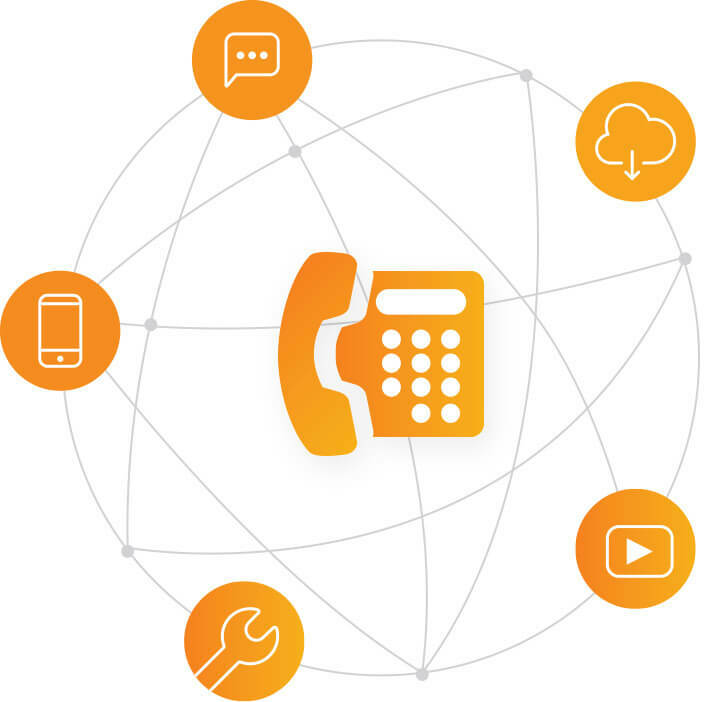 Integrate your cloud phone system with CRM, collaboration, and business productivity applications–in one unified platform. In this day and age, texting is one of the only reliable channels to get your member’s attention. 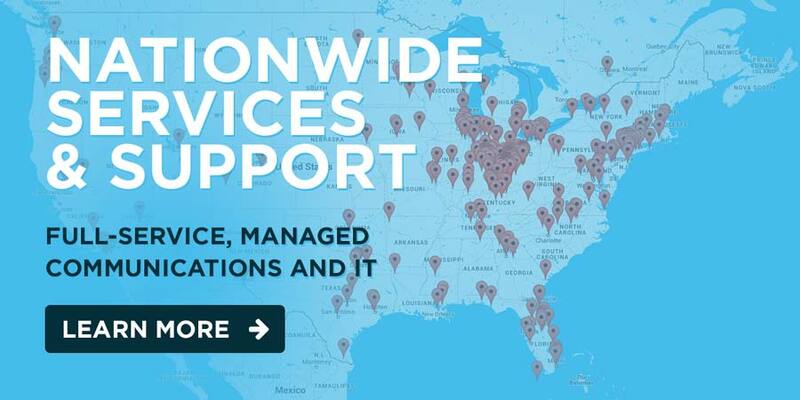 MVDconnect offers a solution to cover all of the stages of your customer’s lifecycle, from advertising, to loan origination assistance and providing member service. Ensure quality of service (QoS) with our SmartWAN solution and/or MPLS network. MVDconnect provides credit unions many ways to prevent fraud, keeping your members protected. Two-factor Authentication: Add another layer of security for creating an account, authenticating a new IP address, or any other possible ID theft by requiring a one-time passcode that’s either emailed or texted to your users when a suspicious activity is detected. Two-way Texting: Members can answer a simple “Yes/No” question with their phones if a suspicious charge is made on their account. Loan Process Alerts: MVDconnect enables credit unions to send automatic reminders as you move members through every step of the loan application process including following up on incomplete applications. Automatic reminders enable a much faster turnaround on applications. 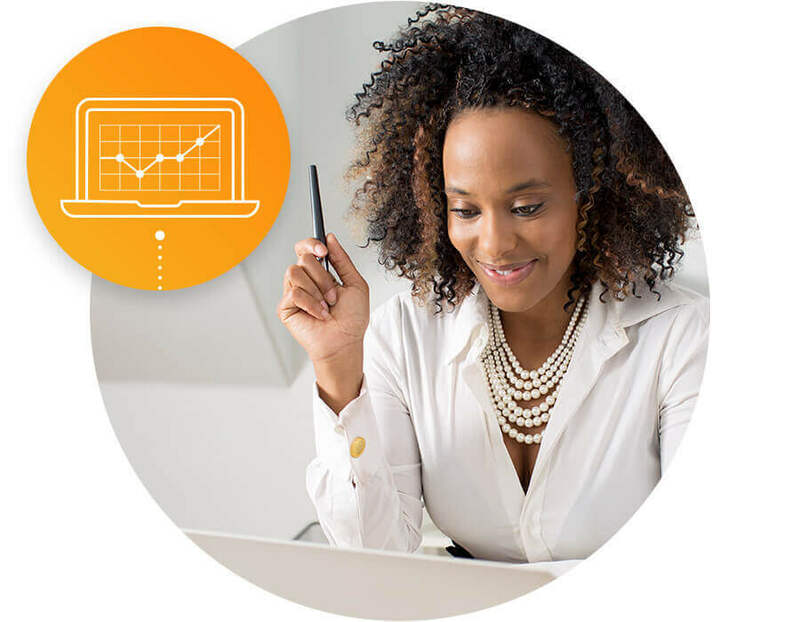 Better Agent Intelligence: Integration with best in class business productivity applications provide better agent intelligence when members call with questions regarding their loans. Simplify Member Communication: Our two-way texting allows you to easily communicate with your members and have multiple threaded conversations. Text-enable your toll-free number, customer service number, or even loan desk number so that you don’t have to use your personal number to carry on conversations with your customers. 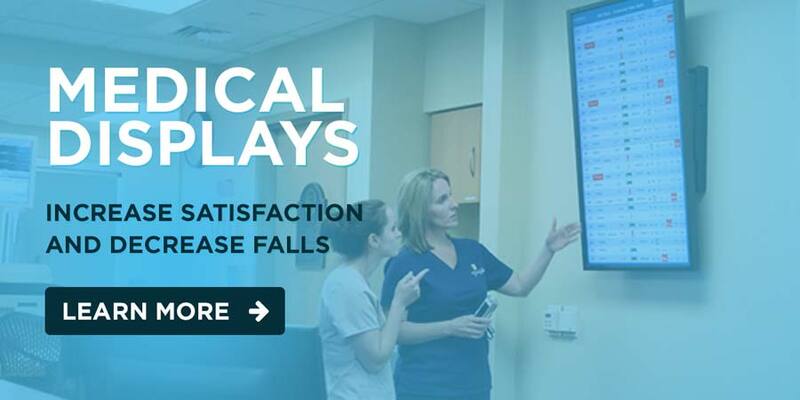 Minimize Late Payments: MVDconnect can integrate with your systems and automatically send out SMS messages when deadlines are approaching and send late payment notices. Send late payment notices or balance alerts which will help members avoid overdrawing their account. Talk with one of our experts, to help develop a custom solution, to meet your credit union’s unique needs.